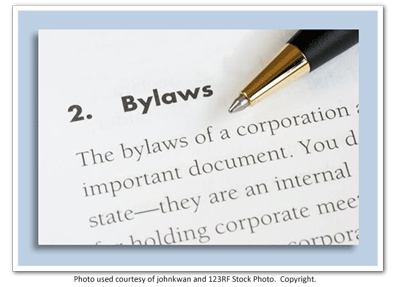 ASCLS-Idaho is proposing some changes to our Bylaws and we would like your approval. Please review the proposed changes HERE prior to our Business Luncheon to be held April 13, 2019 in Boise. We will be voting on the proposed changes at that meeting. As members of ASCLS-Idaho, it is your privilege and your right to give input as we make these important changes. Thank you!